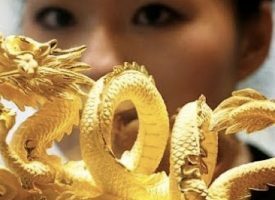 Today King World News is pleased to share a fantastic piece which give readers an extraordinary view of the war in the gold, silver, stock and commodity markets This piece also includes four key illustrations that all KWN readers around the world must see. SentimenTrader: Flows Into funds focused on financials have been among the highest in five years, a stark difference from the apathy seen earlier this year (see chart below). SentimenTrader: The other times that interest in these stocks has been so great, financials stumbled in the shorter-term (see chart below). 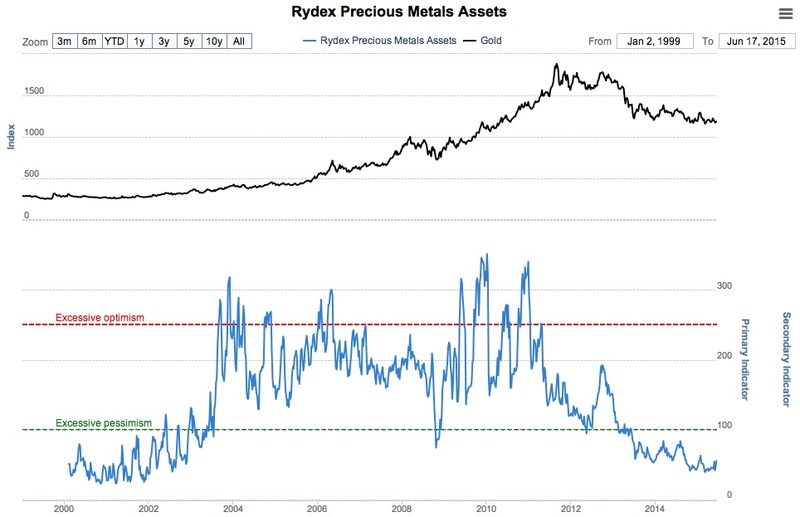 King World News note: The chart below shows that the Rydex Precious Metals Assets have now fallen to levels last seen at the start of the gold and silver bull markets. 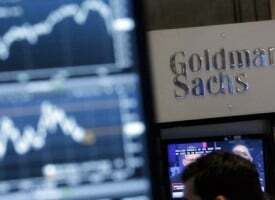 The chart is stunning because of the fact that gold and silver are now in the middle of their secular bull markets, having completed or being very close to completion of their cyclical bearish phases, and yet the assets have collapsed to the levels where the bull markets in gold and silver began nearly 14 years ago. 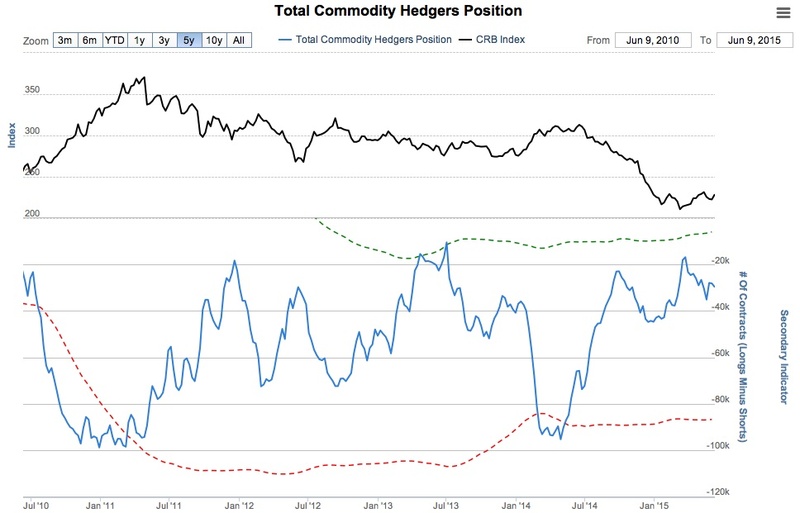 Even with the dramatic pullback in price, gold is still nearly $1,000 off its lows (see chart below). 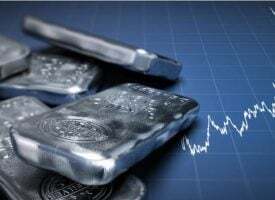 And despite a brutal 4-year bear phase that has seen a roughly 70 percent price decline, silver has still quadrupled off its lows from 2001. 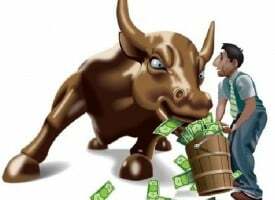 King World News note: Interestingly, as the public's confidence has soared when it comes to banks and the overall stock market, commodity hedgers now have one of the more bullish postures based on their overall commodity positions. 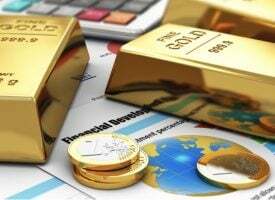 This could mean a pickup in overall inflation, which would be bullish for gold and silver. These charts are just a portion of one of the latest fantastic reports. To try a free 14-day trial of the internationally acclaimed work that Jason Goepfert produces at SentimenTrader simply CLICK HERE. 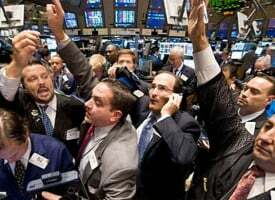 ***ALSO JUST RELEASED: Bill Fleckenstein – Chaos In Greece, The Great Depression, Plus A Bonus Q&A CLICK HERE.